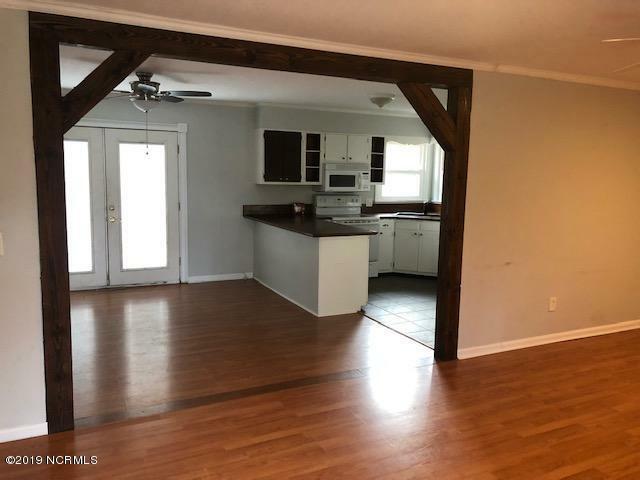 Adorable three bedroom, two bath, brick home with single car garage. Tenant is now gone. 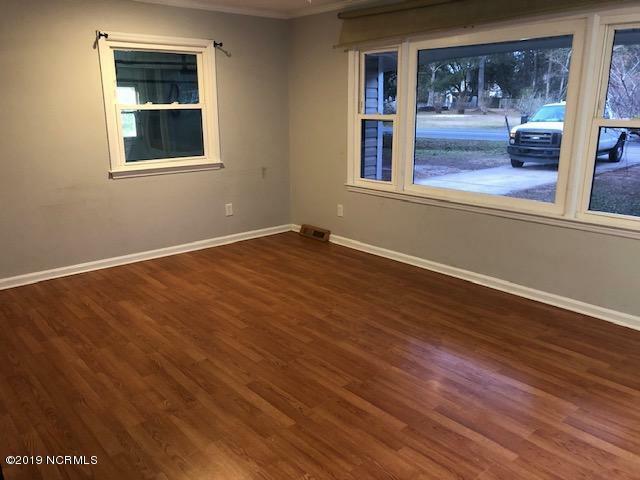 Hardwood and laminate floors. Home has been updated with double pane vinyl windows. 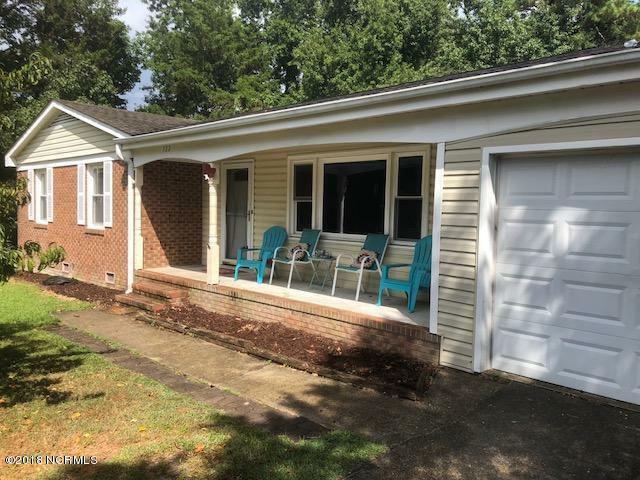 There is an expansive deck overlooking a deep fenced in back yard. Excellent for entertaining. 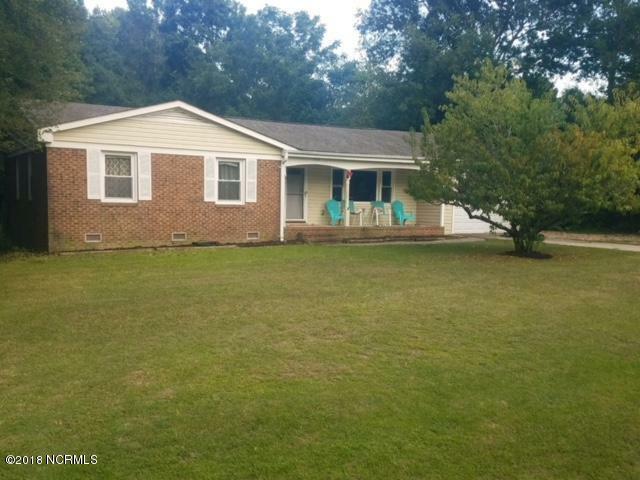 No HOA fees and low county taxes.Motivated seller ! Make an offer ! Listing provided courtesy of Pete R Mairs of Century 21 Sweyer & Associates - Downtown.